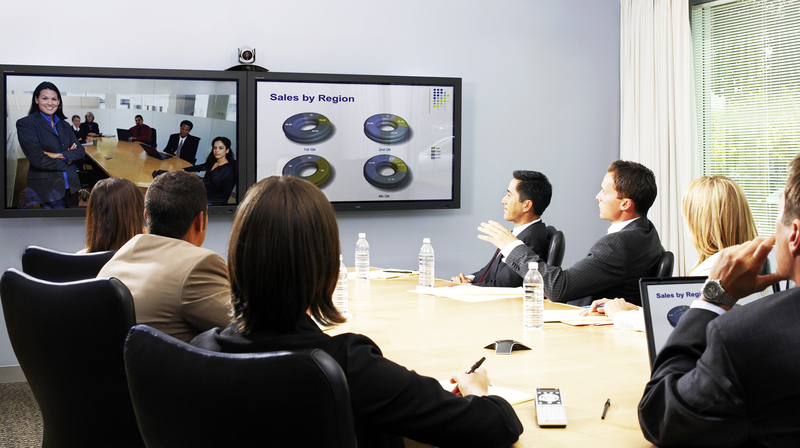 We have ready to use video conference rooms at almost all major indian cities such as Mumbai , Delhi, Bangalore , Hyderabad , Pune , Nasik. When you hire a video conference unit from us, you can relax while we take care of all the technical setup and maintenance. Video Conference Events impact by delivering high quality broadcast live images with excellent acoustics. 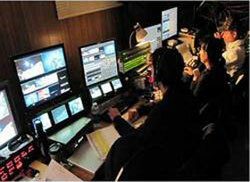 A webcast uses streaming media technology to take a single content source and distribute it to many simultaneous. 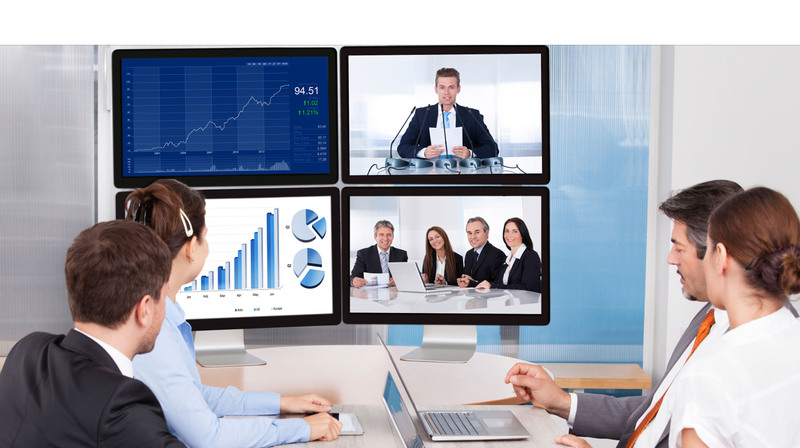 Today the market is flooded with all types of video conference solutions right from software based to sofisticated telepresence. We design Videoconference rooms for our clients. 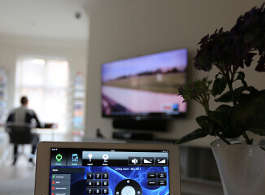 Our service includes total VC and AV design solution. 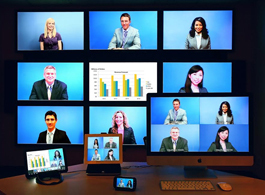 Using this service our clients can set up their own videoconference facilities. Meelap infotech services has vast industry experience since year 2000. 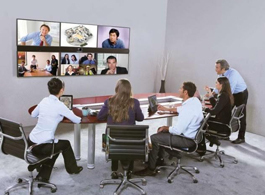 We hold immense technical expertise in rendering services pertaining to Video Conferencing solutions, Webcasting solutions, Videoconference studio Rentals, Video Conferencing Equipment Rentals and also On site Turn-key Video Conferencing Events. 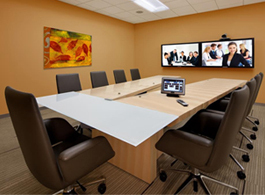 Apart from these, we also organize Video Conferencing Event Management and provide Public Room, Video Conferencing Equipment and Video Conference Rooms on rental basis. 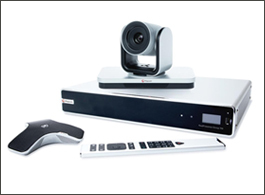 The different types of Video Conferencing Equipment provided by us help the clients in fulfilling their business conferencing needs. 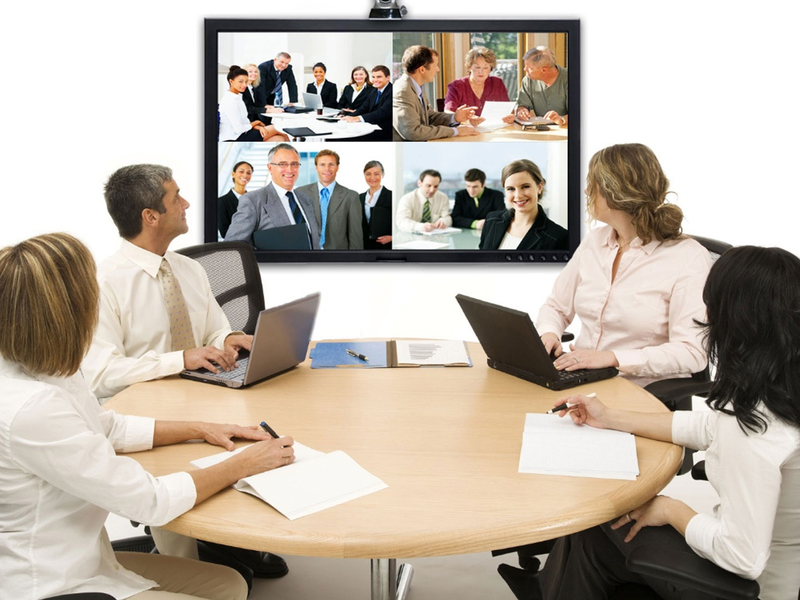 Video Conferencing is ideal for product launches, jewelry exhibitions, distance learning programs and business meetings.